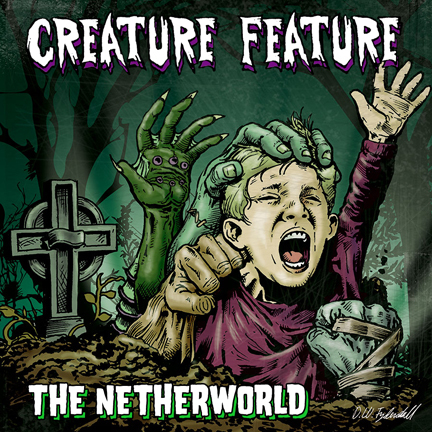 Download Our New Song ‘The Netherworld’ Today! Our new single ‘The Netherworld’ is now on Itunes. We are an entirely independent band so we need your help now more than ever, if only half of our fans here purchased it, we’d be able to give you more ghoulish music faster and some amazing music videos in the next few months. Please spread the word and help us take over the world so we can make it Halloween everyday. Click the banner below to be magically whisked away to our Itunes page.